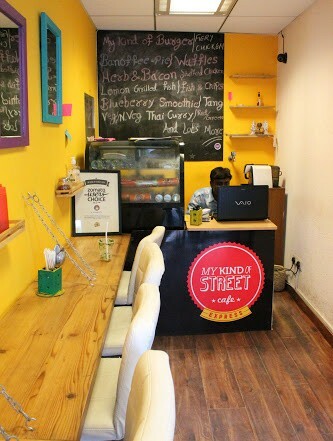 This restaurant located in Vijay Nagar is mostly preferred by students because of its delicious and mouth-watering menu which includes cheese fries and salads to various wraps and shakes like the KitKat shake costing just 250 bucks for two. Found in the streets of Kamla Nagar market, this place is always crowded by students. Each plate costing you just 30-40 bucks tastes just outstanding. 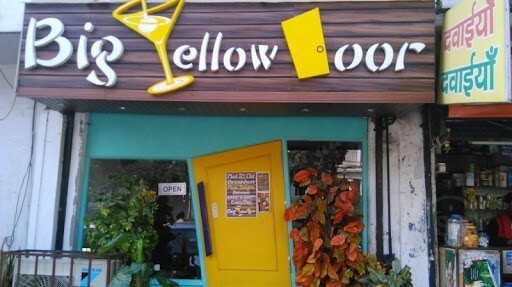 This place located in Kamala Nagar market offers a variety of dishes from Chinese to Tibetan to North Indian and has a very nice decor and ambience and the cost for two being just 250 bucks. 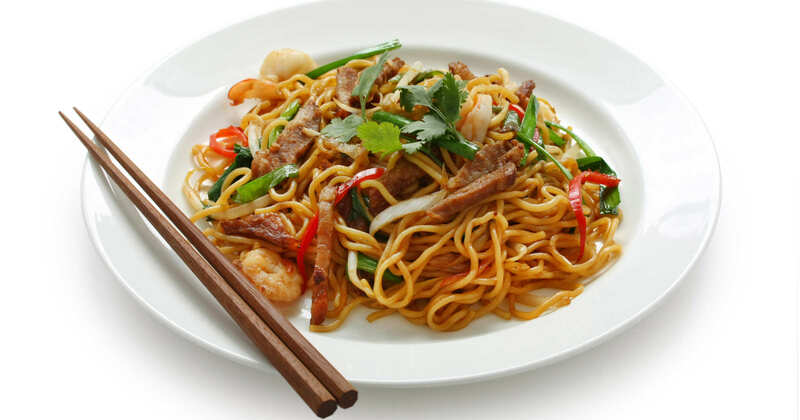 You can just rush to North Campus near Daulat Ram college when you wish to have different sorts of Maggie. 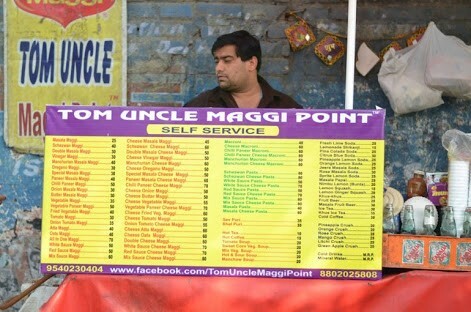 The place is really pocket friendly serving 20 varieties of Maggie. 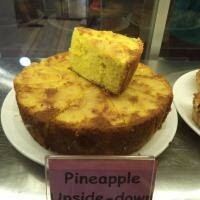 Ama Cafe located in Majnu Ka Tila is the place to visit when one desires to have pocket friendly and different variety of cakes, puddings, shakes and much more. 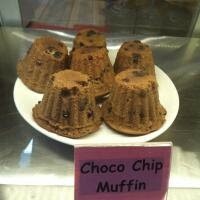 Offering yummy cheese filled momos and desserts, this cafe with an attractive ambience is located in Amar colony, Lajpat Nagar and is the favourite food joint of South campus students. 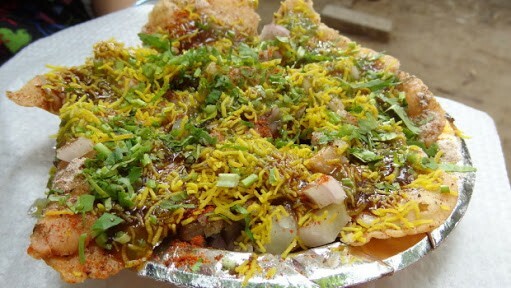 The Bhel Puri outside Hindu college is very famous among students. Costing just 20 bucks each plate is extremely tasty and spicy too. 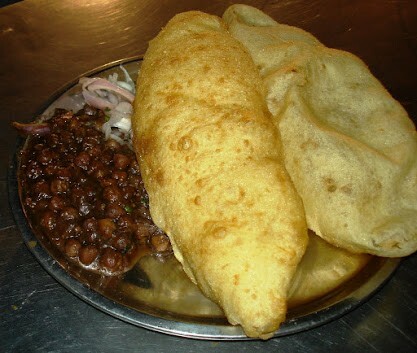 Really these all are the best places to visit in Delhi, With this you have to visit Amaanta in kapasshera, South west Delhi. Amaanta is the best marriage hall in delhi know for his impeccable service & beautiful decor.